Cotton Project and Veneno team up for the creation of Party Wave, a monthly show! The show represents the symbiosis of brands, on one side the relationship with the surf of the Cotton Project, and on the other, the proximity of Veneno with eletronic music scene. 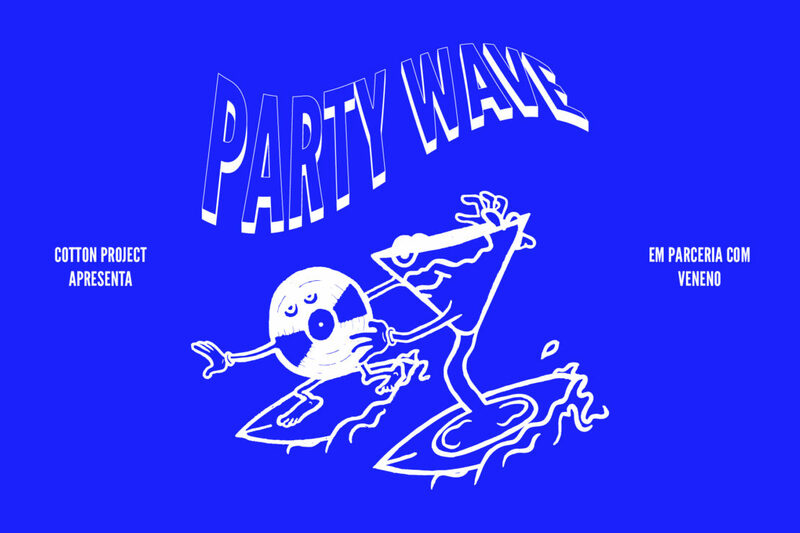 Party Wave is a series with 12 episodes and each edition has new guests to take on the sound. The show is recorded in the upstairs studio of the Cotton Project store, providing in addition to the online experience on Veneno, the possibility of live interaction on the recording.